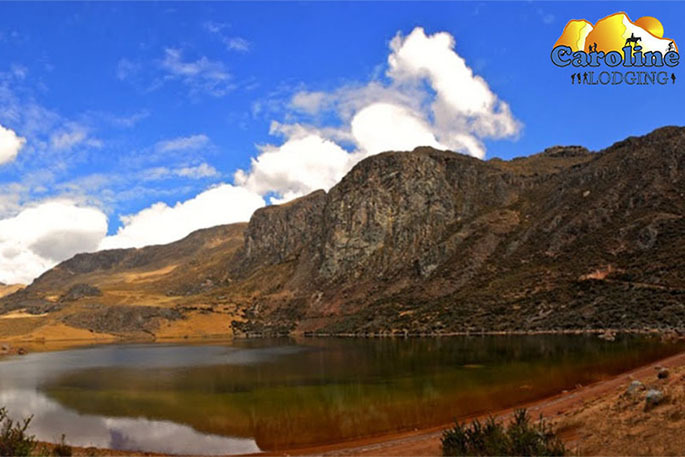 A nice laguna located in the Cordillera Negra at an altitude of 3.926 m.a.s.l,As laguna Wilcacocha, you will enjoy a great view of the Cordillera Blanca. It is known as an excellent site for rock-climbing and bouldering. To get to this lake, you have to take the bus at the terminal located at the crossroad between the “Confraternidad Oeste” and the “Avenida 27 noviembre”. Get off at the “Cementerio de Recuay” (+/- 30 mn). From here the trail starts and you can easily reach to the lake in about 1h30. There is no entrance fee charged for this part of the Cordillera. 3.00 PEN(Soles) The bus price one-way.